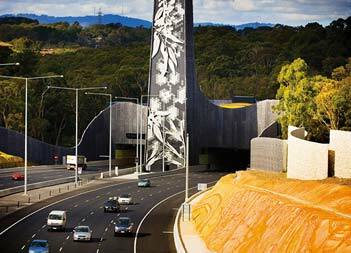 Specialising in Design, Steel Fabrication, Installation. our decades of experience crafting and fabricating custom steel poles to our client's specifications the team at Coslee are here for you. 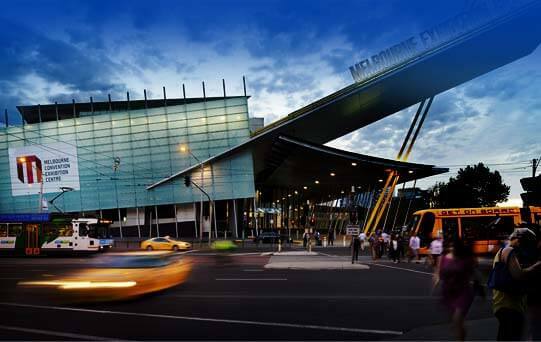 With our range of galvanised steel poles specifically made to withstand the extreme Australian conditions our commercial lighting poles are made to last. 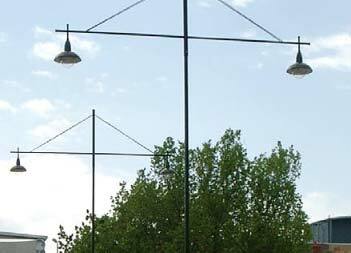 Available in a number of heights and sizes to suit the unique requirements of clients from a number of different industries our steel poles can be used for a number of applications. 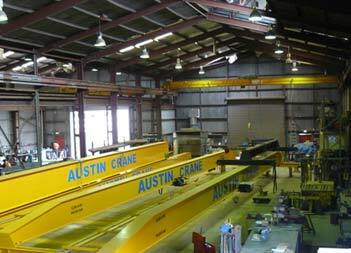 Coslee Heavy Metal Fabricators Pty Ltd commenced operations in October 1998, deriving its key personnel originally from the highly reputed Hu-Metal Engineering, whose primary business over 35 years was concerned with the provision of technical and consulting services as well as fabrication in the associated pole and pipe industries. 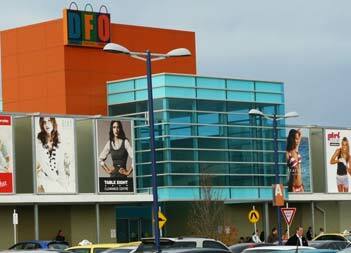 Are you in need of reliable and durable commercial lighting solutions? 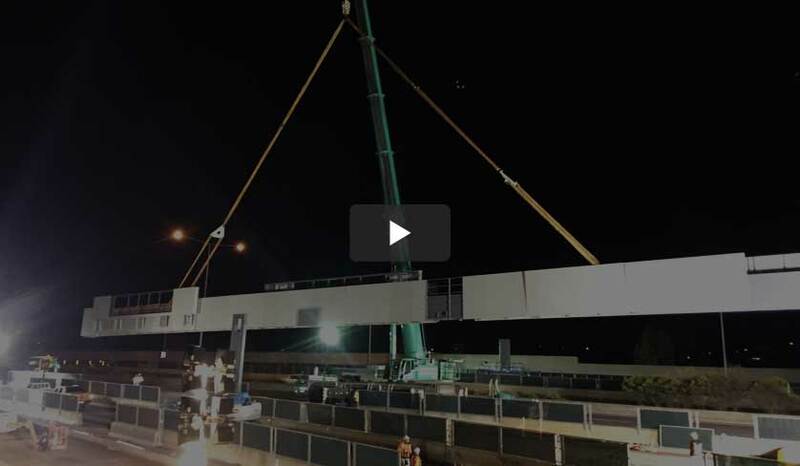 Thanks to our decades of experience crafting and fabricating custom steel poles to our client’s specifications the team at Coslee are here for you. 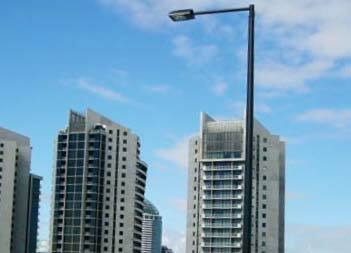 With our range of galvanised steel poles specifically made to withstand the extreme Australian conditions our commercial lighting poles are made to last. 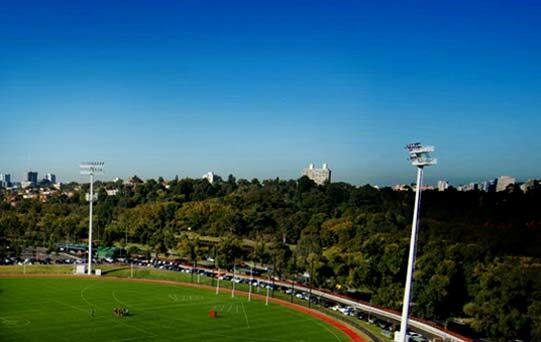 Available in a number of heights and sizes to suit the unique requirements of clients from a number of different industries our steel poles can be used for a number of applications. 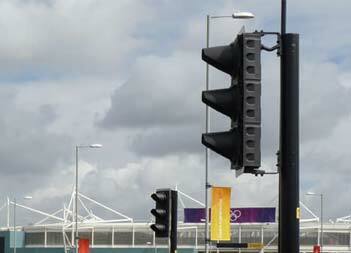 From light poles, to traffic signal poles, our products can be altered to meet your needs. Made to our client’s specific orders our commercial light poles and outdoor light poles are designed by our fabricators to emit the greatest amount of light possible. 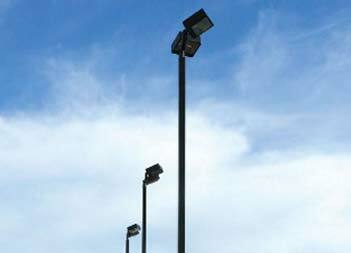 From walkways, to streets, and commercial installations our lighting poles are perfect for your needs. To learn more about our products and services feel free to contact us today. Do you want a security pole that provides height, durability, and superior surveillance? 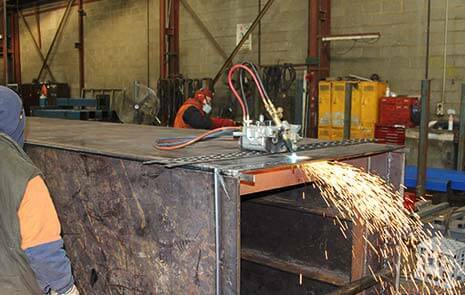 At Coslee we take the safety, security, and satisfaction of our customers very seriously. The circular pipe lightpole is generally intended for one post top light fixture and lends itself to a classic and sophisticated design style. Architectural luminaires tend to have added flair to complement a typically slim and elegant round mast silhouette. Do you want a light pole that enhances the aesthetic design of your subdivision or construction project? 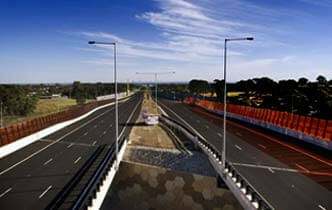 Committed to providing superior pole solutions to our clients across Australia the team of fabricators. 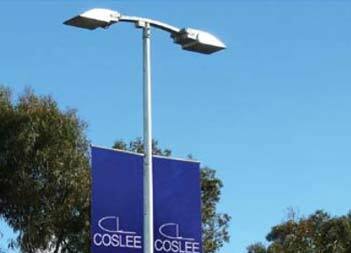 Ideal for providing stable and balanced lighting solutions for our client’s needs Coslee’s expertly fabricated range of square poles deliver solid and uninterrupted lighting solutions. 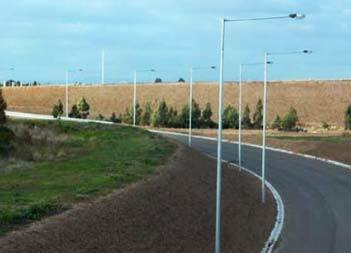 An innovation in industrial design, this type of special purpose Street Lighting Pole addresses the universal problem of high-speed road accidents (over 60km/h) involving roadside.. Specifically designed to provide a stable platform for multiple lighting fixtures Coslee’s range of tapered octagonal poles excel at withstanding extreme winds and other weather conditions. The tapered round pole range is very similar to the tapered octagonal range, but gives a modern and stylish appearance when applied to commercial and architectural environments. 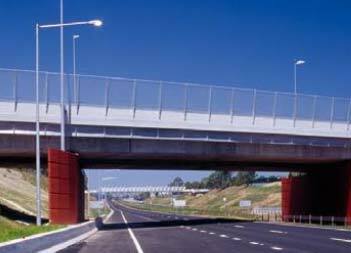 Specifically designed to comply with both Australian state and federal standards Coslee’s traffic signal pole options guarantee reliable and uninterrupted traffic management solutions. 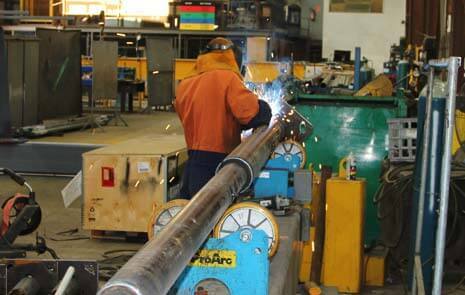 The Coslee range of steel poles will suit any application, we can manufacture to your required needs. View profiles, specifications and more in our comprehensive catalogue. 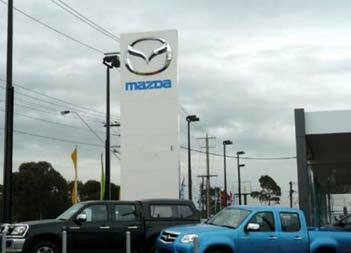 Address: 17-19 Industrial Ave, Thomas Town, VIC-3074.